The Capital DanceSport Championships is an annual competition held in the end of August in Washington, DC and is organized by John DePalma and Marianne Nicole. The competition features events for Amateur (from Pre-teen to Adult), Professional, and Pro-Am competitors and is the first year that these organizers hosted the event! The American Star Ball is an annual competition hosted by Ilya and Amanda in Atlantic City, New Jersey at the Golden Nugget. This year, we had a number of couples competing at the event and all our couples had fantastic results. Stanislav and Annie have proven to be one of BDSC’s most successful and consistent Professional couples, placing in the top 3 in virtually every Professional Rising-Star Latin event. 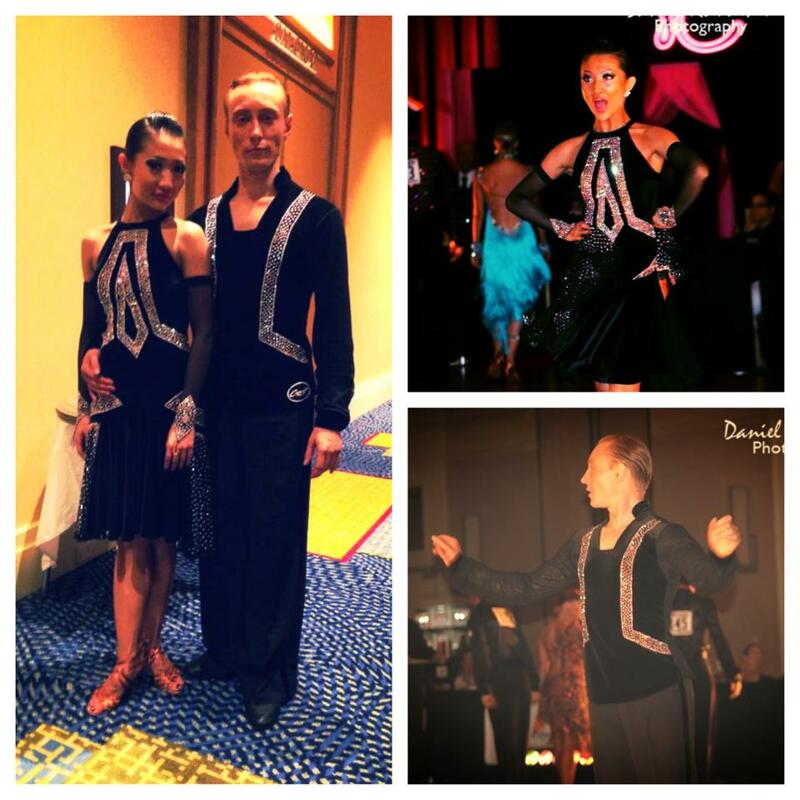 Since turning professional less than a year ago, Stanislav and Annie continue to have amazing results and carry this on by placing third in the Professional Latin at the 2013 Sunshine State DanceSport Championships. Congratulations to all the Brooklyn DanceSport Club Couples at the 2013 New York Dance Festival! The 2013 New York Dance Festival was held at the Roosevelt Hotel in New York, NY and we had over 20 couples competing at the competition. We want to congratulate each couple for their wonderful dancing and great results. La Classique du Quebec is an annual competition that takes place in Montreal, Canada. It is organized by Meryem Pearson and is one of Canada’s biggest and most important competitions.